Hyderabad: A B.Tech graduate from India who is in the US has released a video detailing the difficulties she was facing. 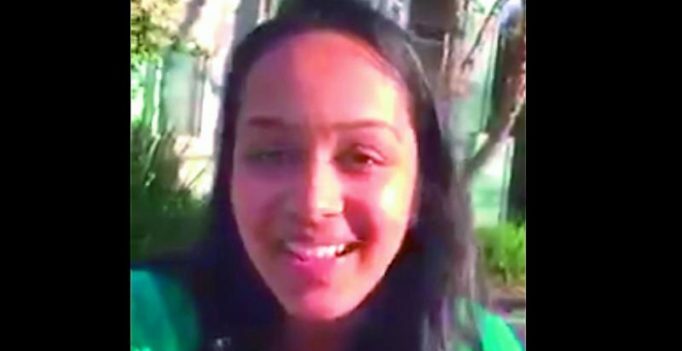 In the 3.18-minute video, which is in Telugu, she urged BTech graduates not to come to the US. The student did not reveal her name or location but filmed localities near her residence to explain the situation being faced by Indian students. “Thank to NPU and Silicon Valley University for assisting Indian students in getting visas. Here, most students dress well and go out in the morning but they head to part-time jobs to clean toilets, and work as baby sitters. I also clean toilets,” she said. She said the rents were at least $3,000. “To overcome this, at least 15 students stay in a flat. Except four, all others should leave if there is an inspection,” she said. The video went viral, but soon afterwards other students and techies from the US released counter-videos, saying it was her mistake to join low-grade universities like NPU and Silicon Valley and advised her to work hard to get a seat in good universities. “If it is illegal for more than four persons to stay in a flat, she would face such problems during inspections,” one said. “Those of us who came here from poor or middle-class families faced the situation as a challenge and we are now enjoying life with higher salaries,” one video said. Mr M. Madhava Kumar, a techie from Serilingam-pally who has settled in the US, said what the girl said was correct but added, “They are forgetting the main objective .We are still lucky to come here. There is no way we can live with the money we brought from home. We have to go through hardships but after two years the same person will tell a different story. 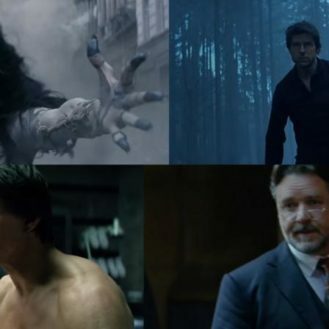 Watch: Has The Mummy trailer validated Tom Cruise’s Van Helsing role rumours?